Costa Rica Sports – After a five-game drought, the “La Sele” finally takes a win. 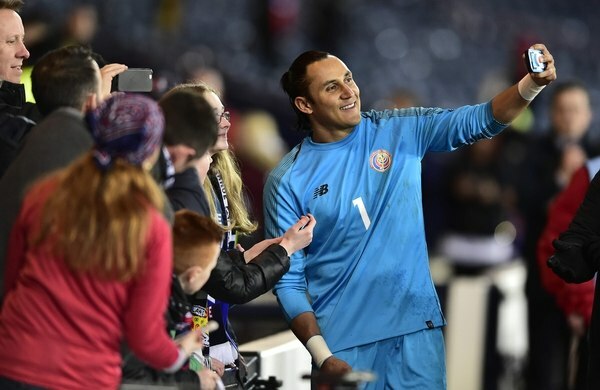 Costa Rica won the game against Scotland, 1-0 in Glasgow. This is a joyful moment but, experts warn, it should not be taken to mean the team can now take it easy. Scotland didn’t put up much of a fight. Still, it was good practice for the World Cup and a definite confidence booster. The game, especially the first half, was impressive. Marco Ureña’s goal was, of course, the highlight. Bryan Oviedo and Daniel Colindres combined well on various occasions. The order in defense worked, despite changes. Colindres in the starting lineup was a good choice. his happened with very little pressure from the opponent, and such a problem could be fatal in Russia.